We all LOVE 'I Know What You Did Last Summer', so now find out exactly how it was written. We ALL want to know more about this duo. One is from undoubtedly one of the biggest girl bands around right now and the other just entered the Vodafone Big Top 40 for the first time with his incredible single 'Stitches'. 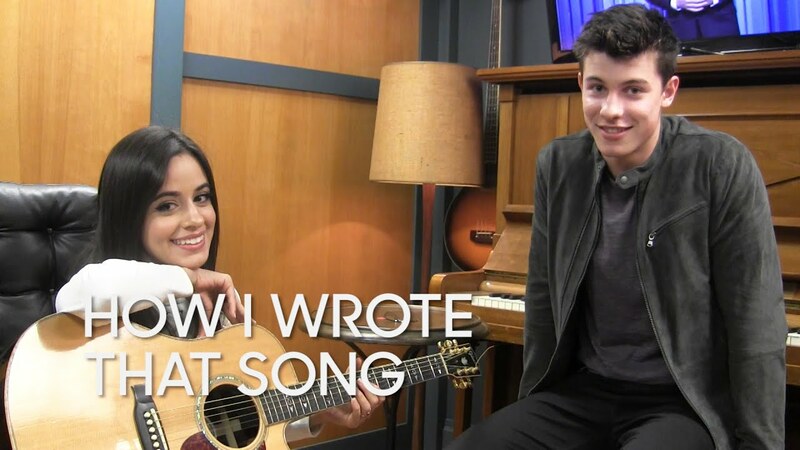 Camila Cabello and Shawn Mendes are a match made in heaven and nothing more proves it than this über adorable clip of the pair explaining how they wrote their collaborative hit 'I Know What You Did Last Summer'. Watch Fifth Harmony's SWEET cover of Mark Ronson's 'Uptown Funk'. The pair describe how they got together after a Taylor Swift concert (at which Shawn was supporting) and wrote a rough demo right there and then! 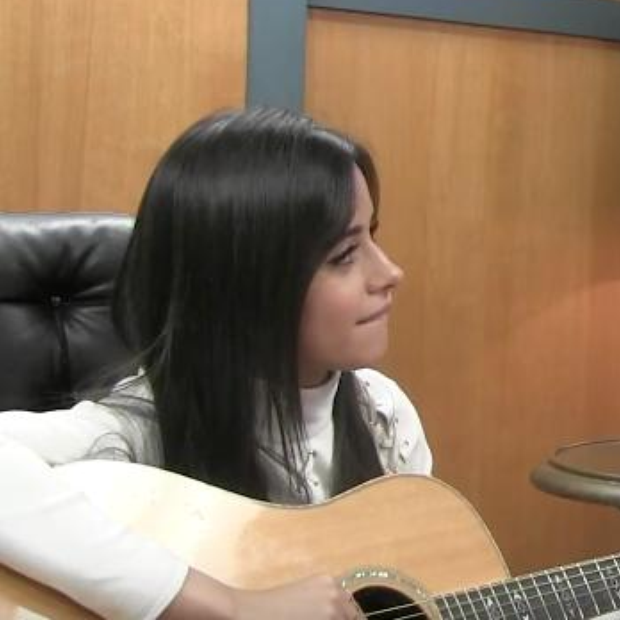 Be sure to check out Shawn and Camila's LIVE performance of the song below.